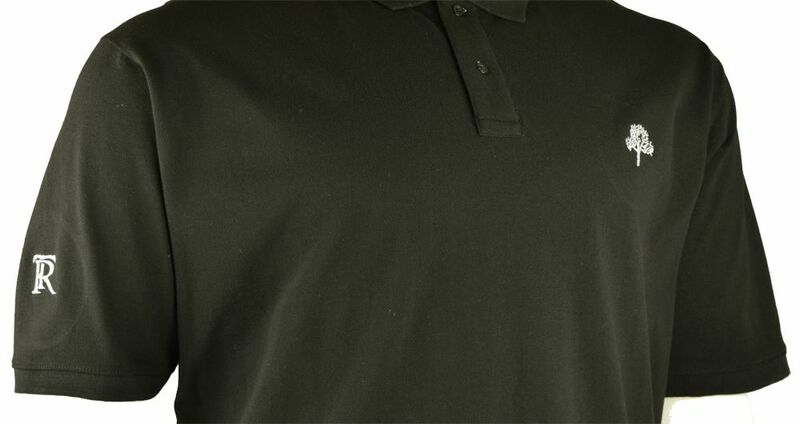 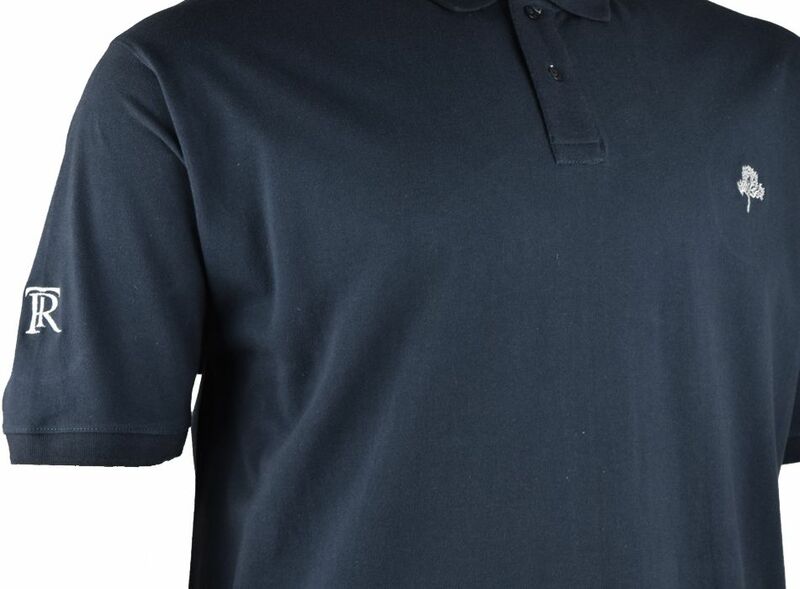 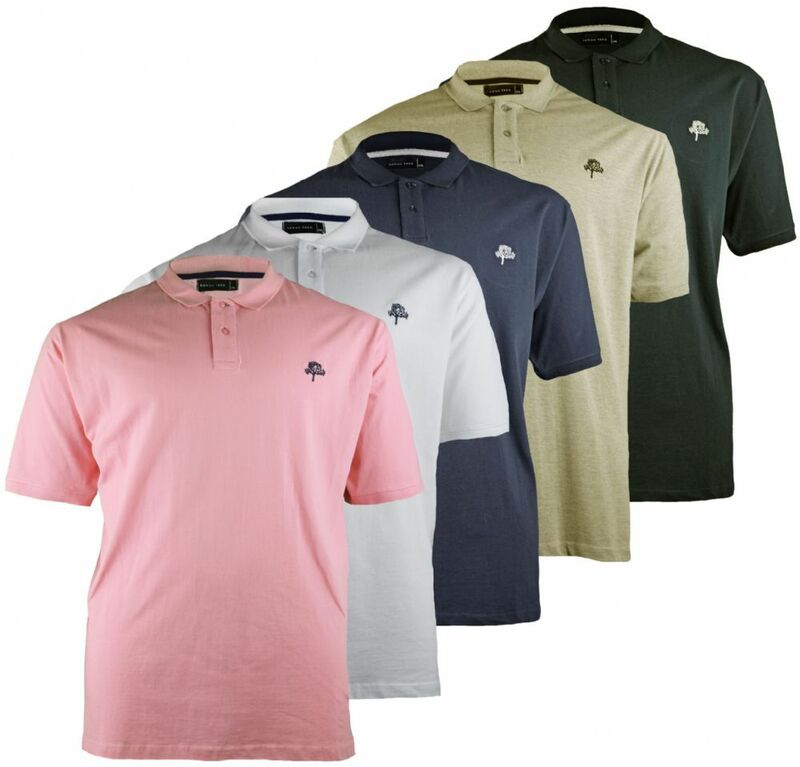 Premium quality pique cotton polo shirt from ROWAN TREE. 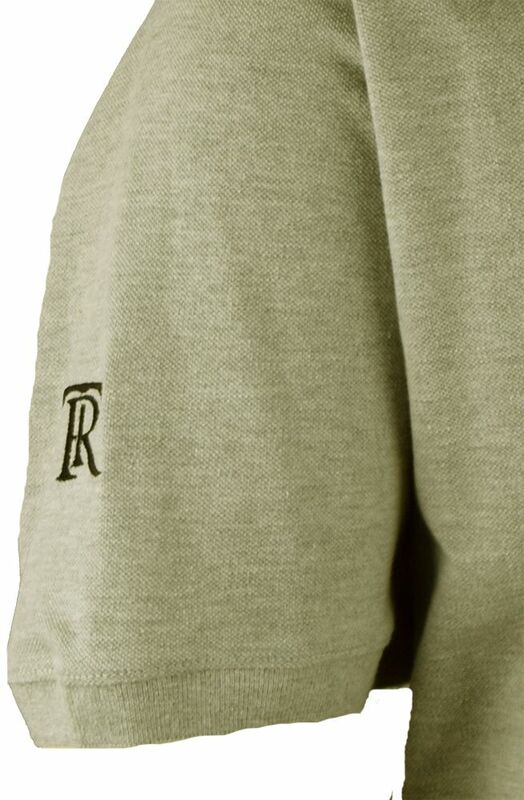 Embroidered logo to left breast and right sleeve. 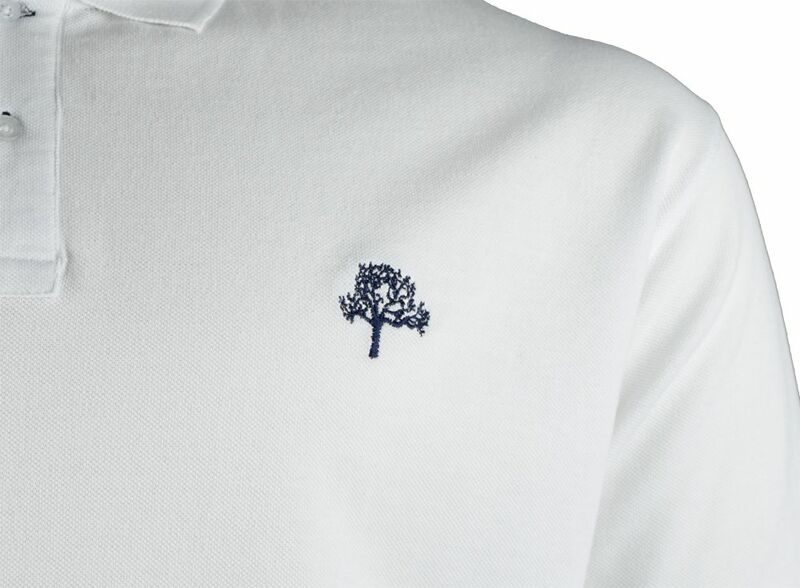 Crafted from 100% pure cotton.